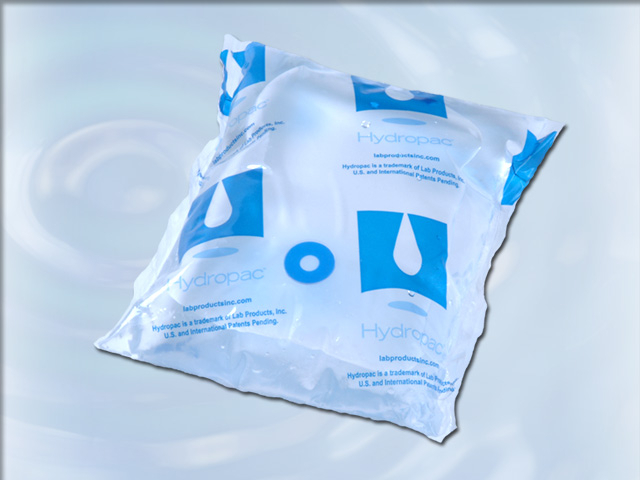 Hydropac® is a unique water pouch and valve system that re-defines lab animal watering. 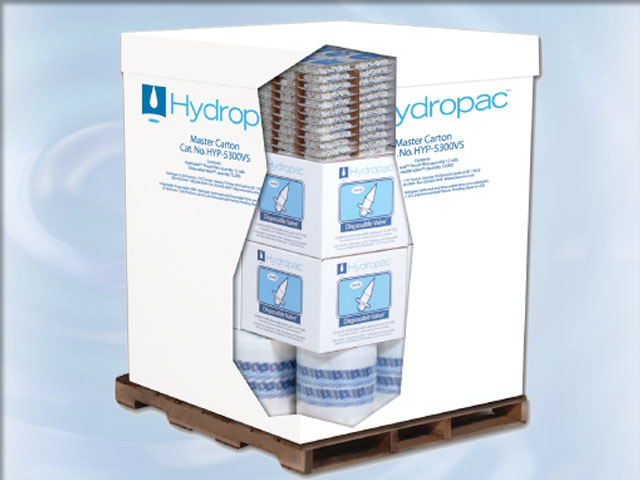 A complete rodent watering solution, the revolutionary Hydropac® system features a single use, disposable, FDA grade flexible film water pouch combined with a single use, sterile Disposable Valve™ and an on-site machine for filling and sealing the pouches. 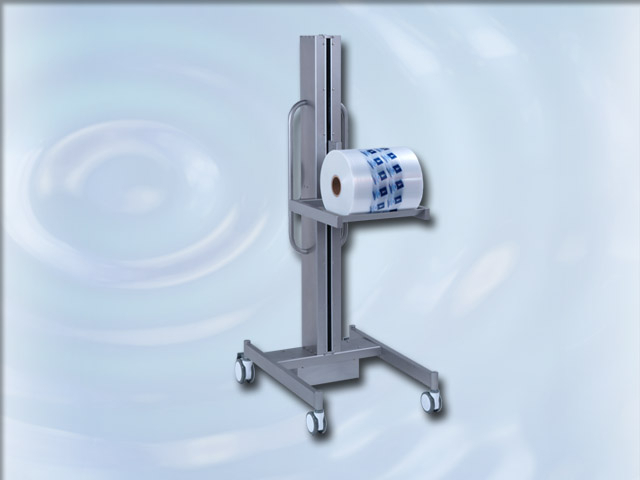 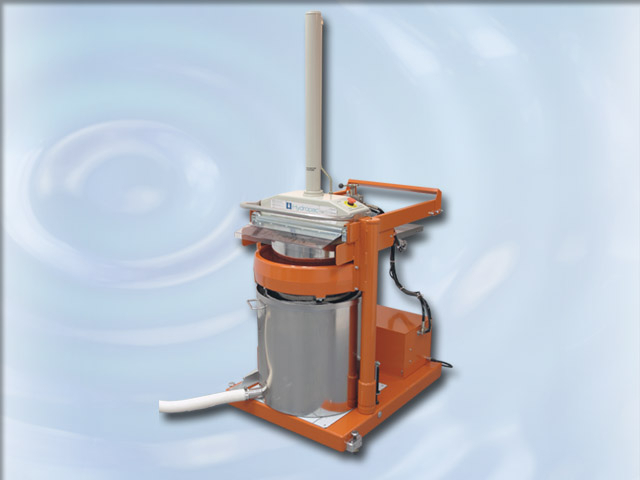 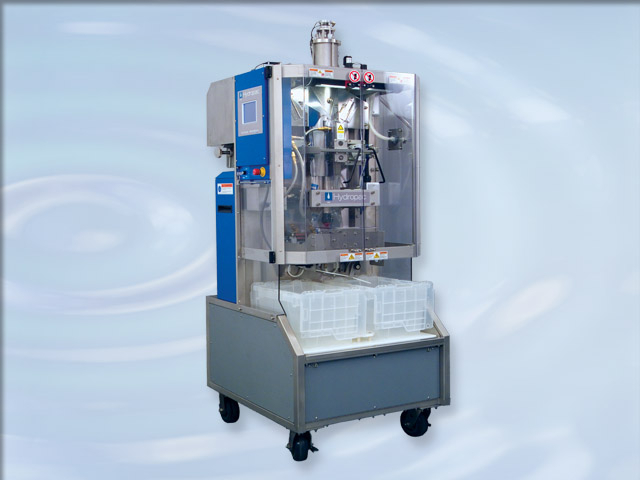 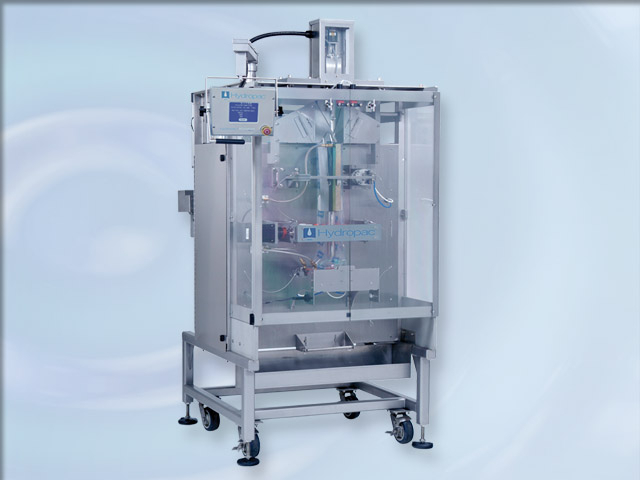 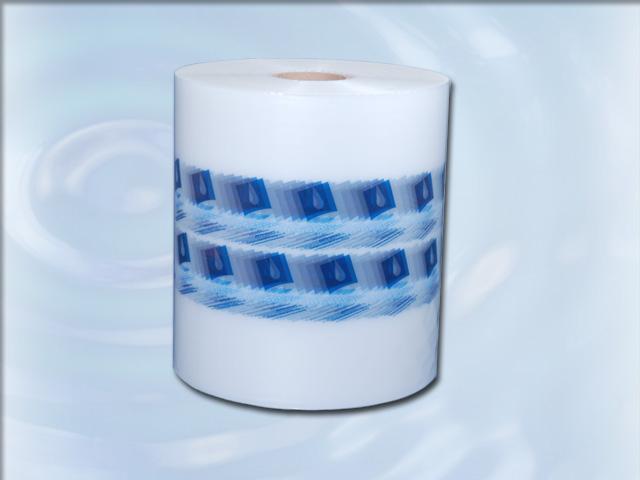 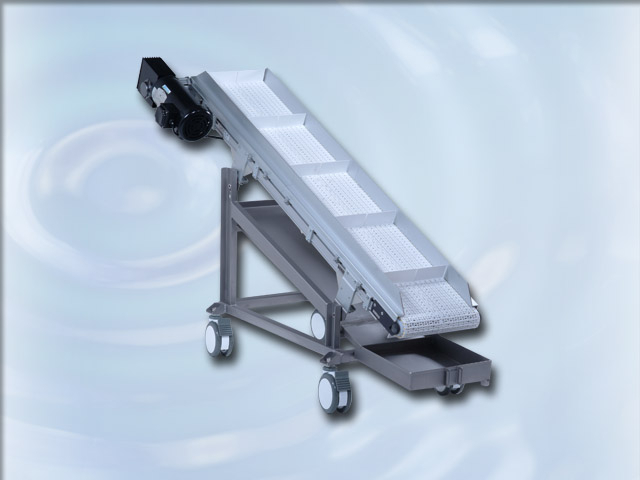 In one fluid motion, now you can produce up to 1,800 pouches per hour (30 per minute), stretching your operating budget and dramatically reducing costs. 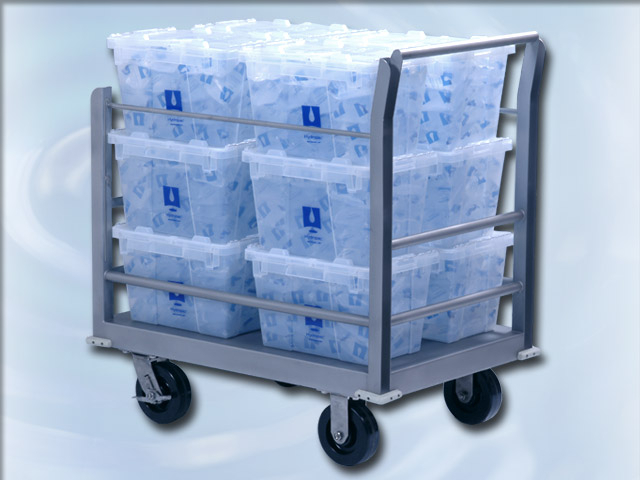 Actual time and motion studies have proven a per diem cost reduction of over 75%. 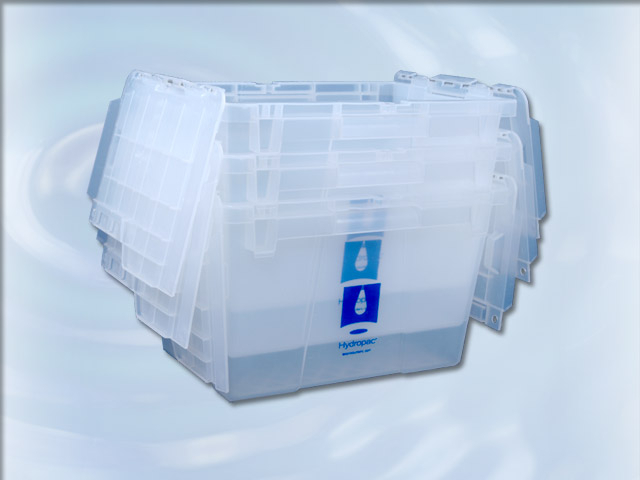 The single use pouch and valve reduces scientific variables, ergonomic issues and increases productivity. 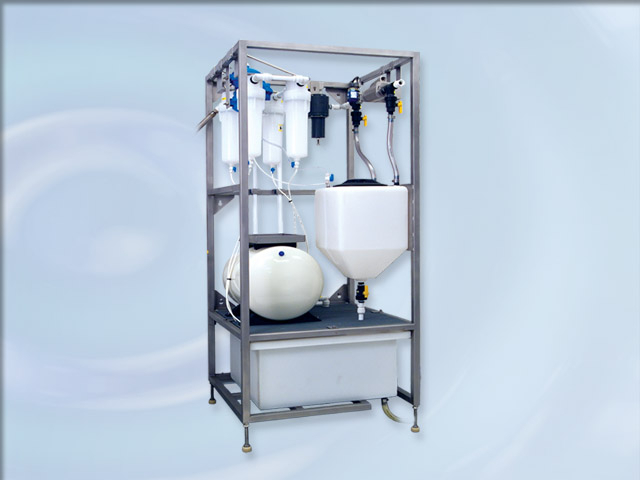 Eliminate the need to autoclave water by producing sterile pouches through integration with a Manifold Unit with Water Treatment Proportioner and Ultra Filtration Systems. 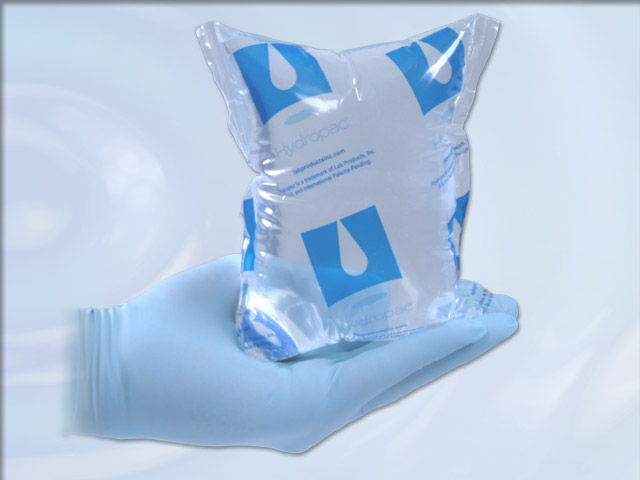 Maintain sterile water in pouches while in use with your animals for 2 weeks, reducing labor and extending useful cage life. 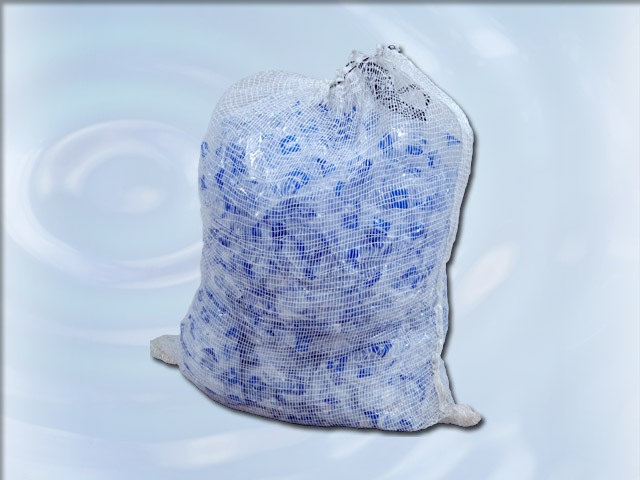 Pouches are ergonomically friendly to handle and store compactly, even for extended periods. 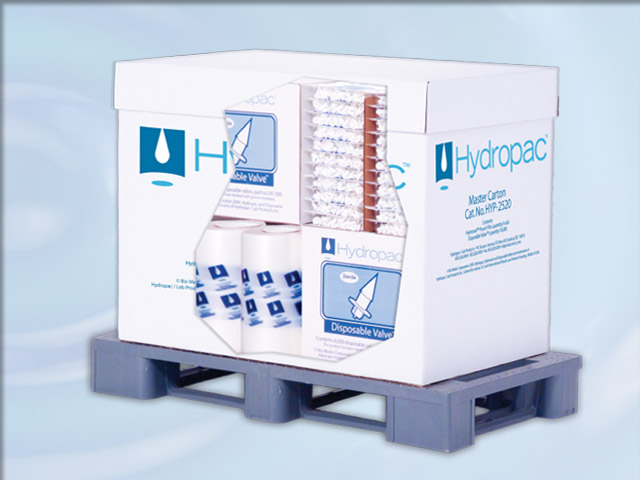 For the first time in the industry, the Hydropac® System offers a convenient and reliable method of preparing and storing emergency water supplies. 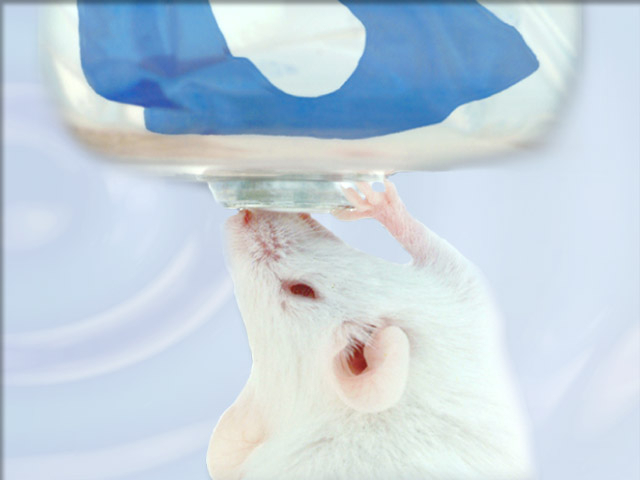 Thoroughly tested and proven, the sterile Disposable Valve™ works with Mice, Rats, Hamsters and Guinea Pigs. 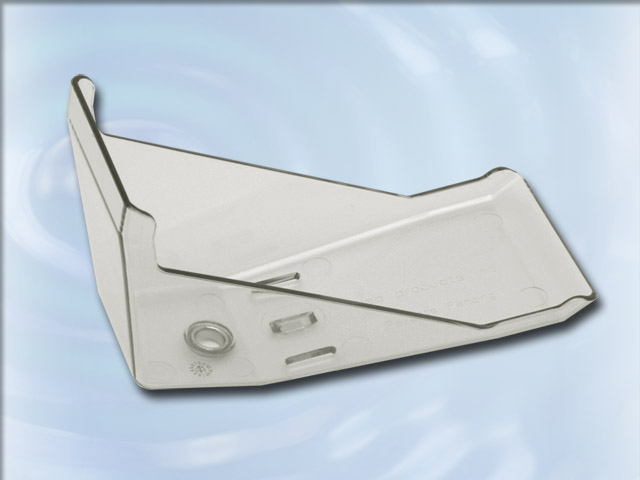 The single use design minimizes potential cross-contamination risk, is drip-free, requires no priming and increases productivity. 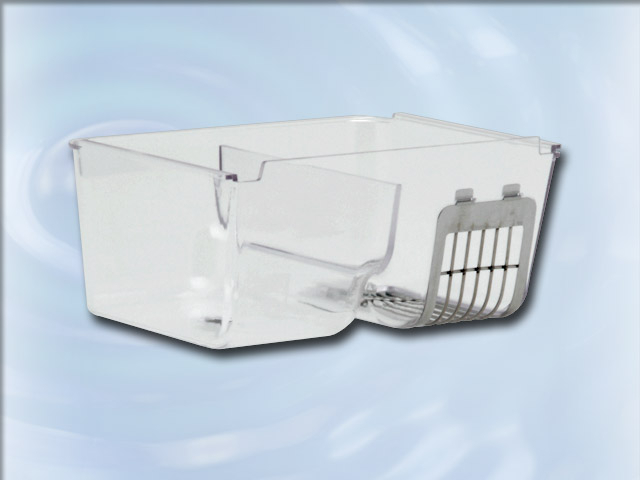 Unlike sipper tubes, cage movement and animal activity does not cause the valve to leak or drip, helping your animals remain drier with reduced ammonia levels and extending time between necessary cage changes. 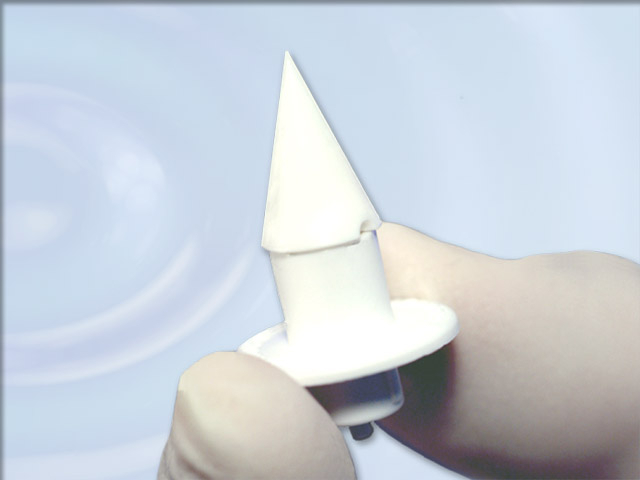 A single use method also reduces biological variability while increasing reliability compared with systems that reuse components subject to eventual fatigue and replacement. 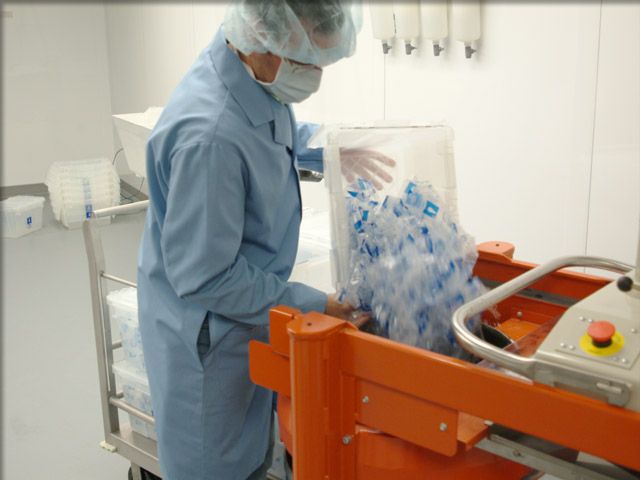 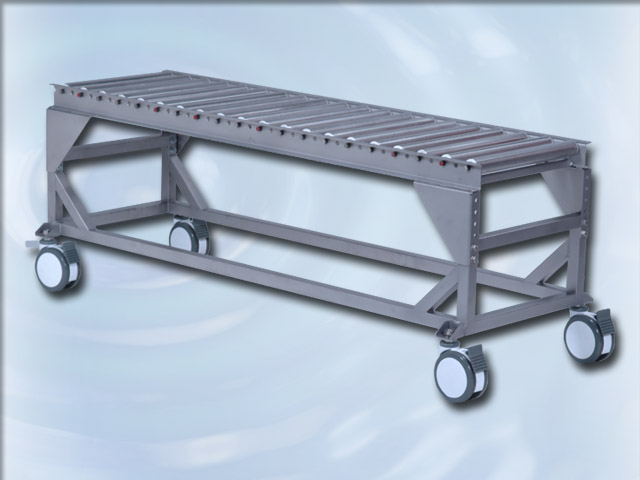 Hydropac® is so flexible it works just about anywhere laboratory rodents are housed including ventilated cages, non-ventilated (static) cages and conventional open top cages. 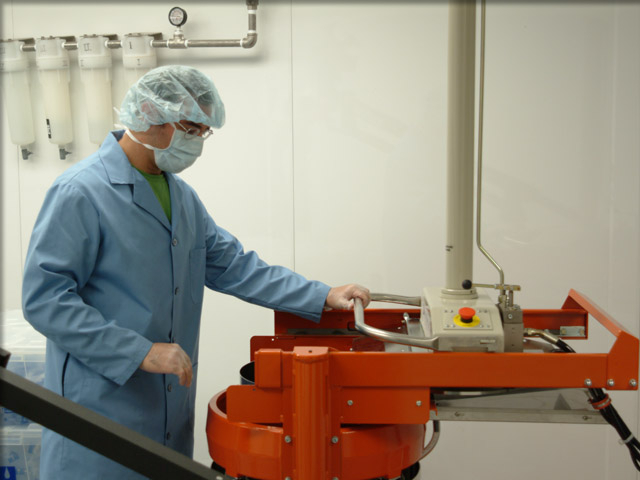 We think you’ll agree that the benefits to your facility can be immeasurable. 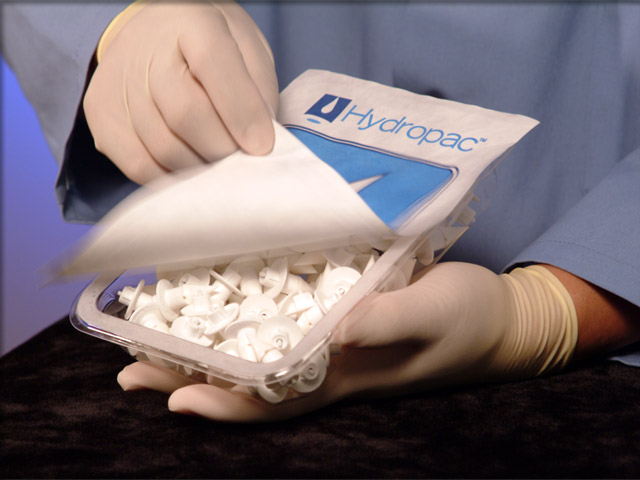 Benefiting man and animal alike, Hydropac® helps your staff deliver more cost-effective animal care and your research animals live healthier, drier and happier.